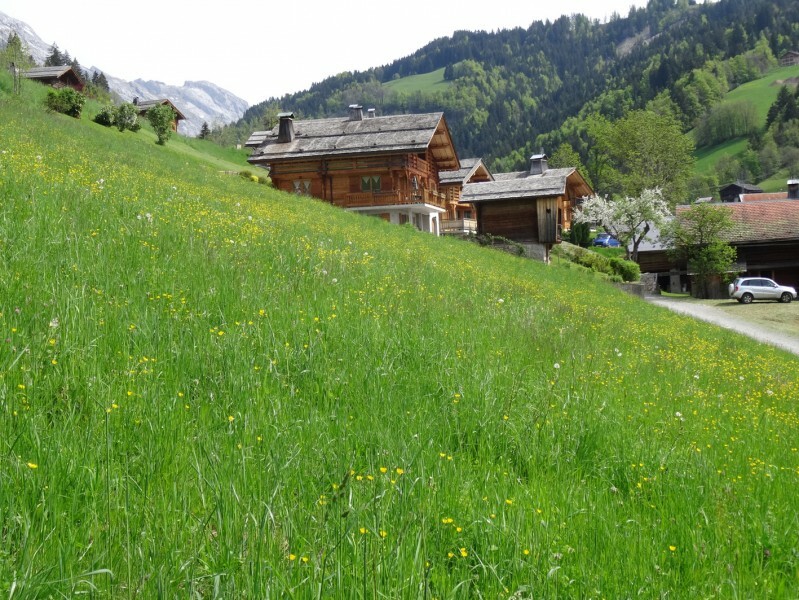 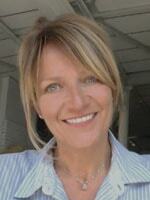 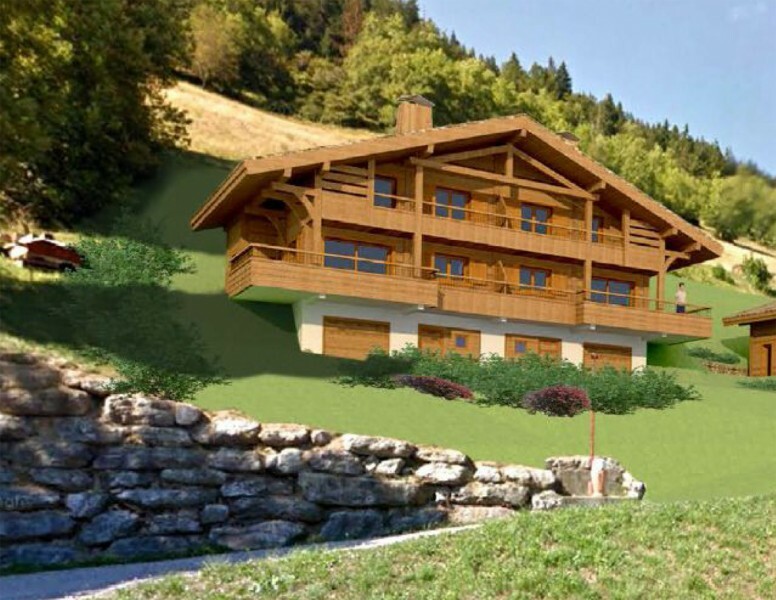 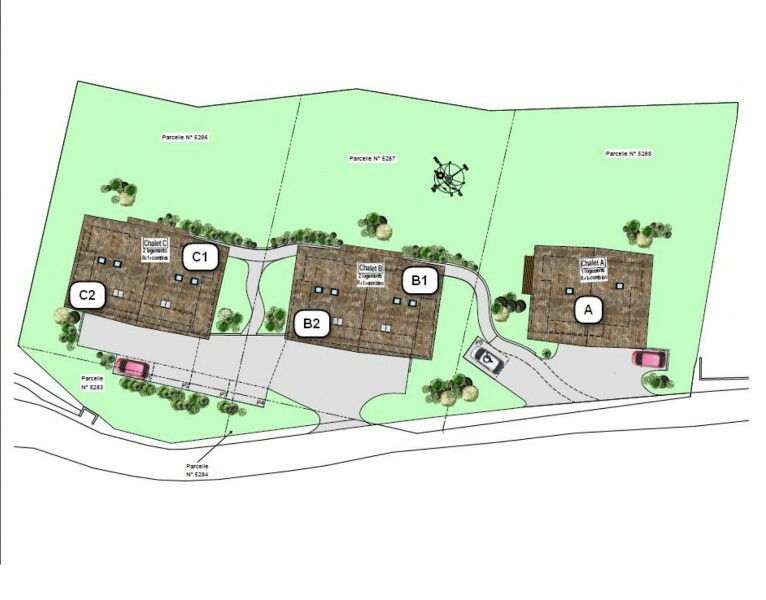 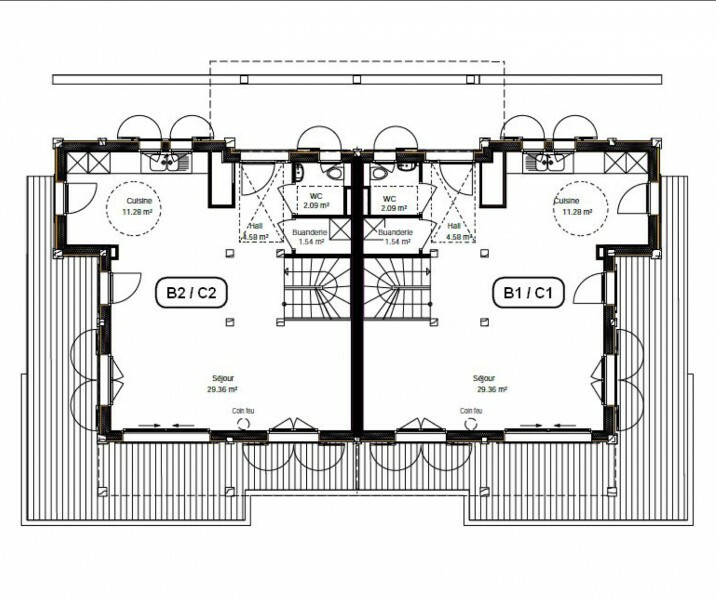 High quality, semi detached chalet to be built - south facing with views of the Aravis. 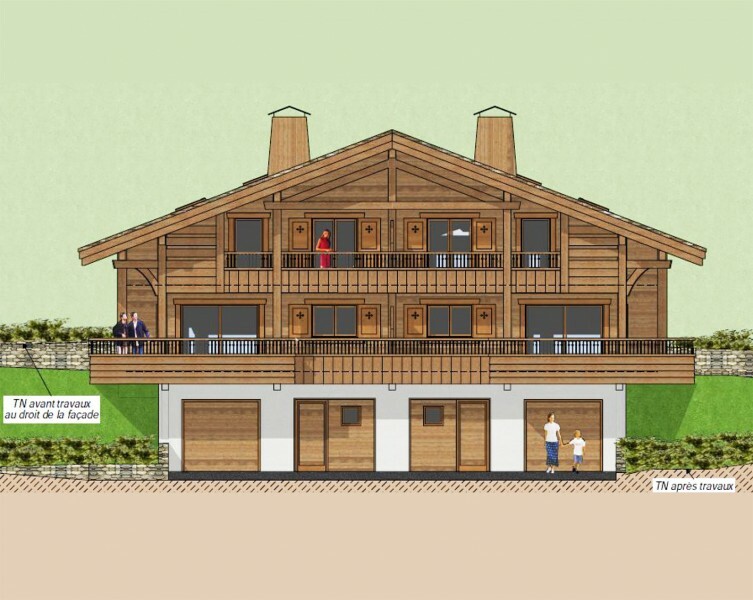 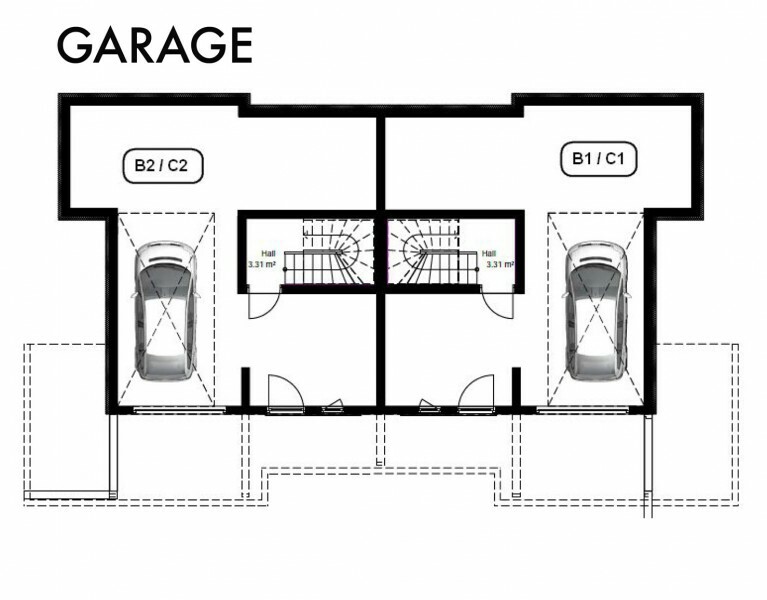 Chalet B2 - brand new high quality ski chalet with 3 bedrooms, open plan kitchen/living area, 2 bathrooms, 2 WC, laundry room, garage. 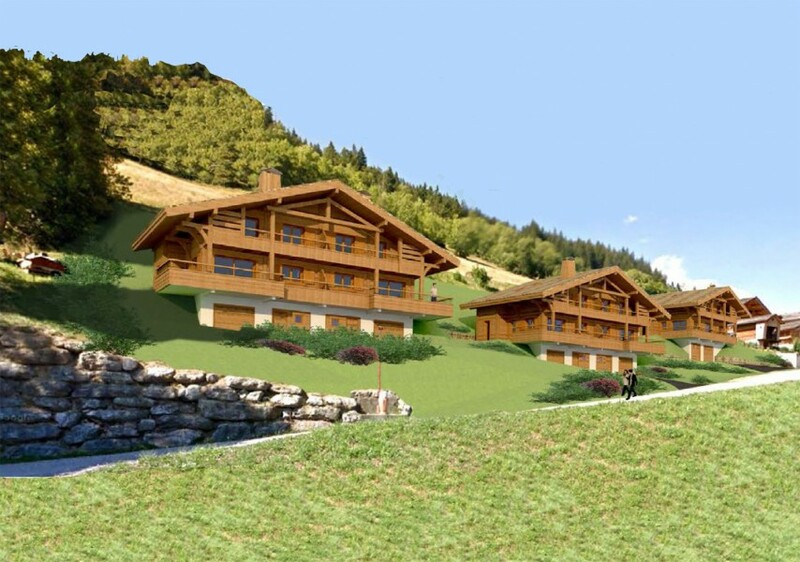 The programme comprises 2 large chalets, each divided into 2 units. 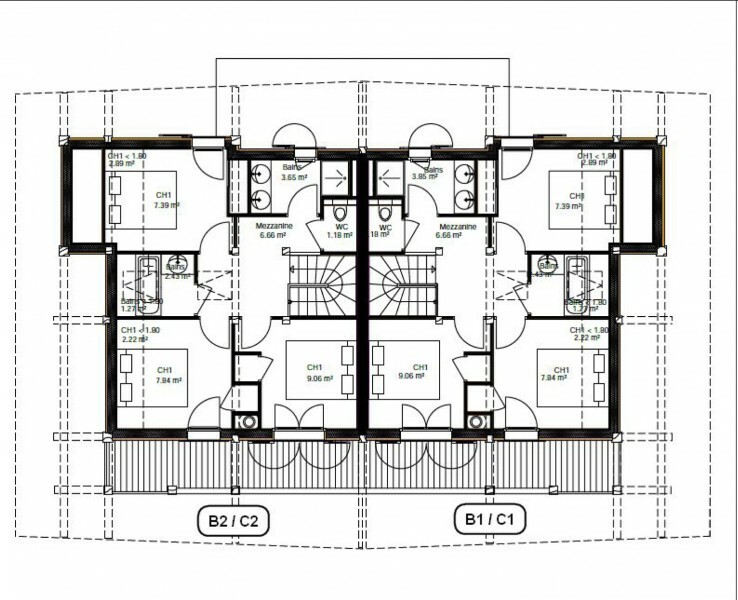 Timber frame construction. 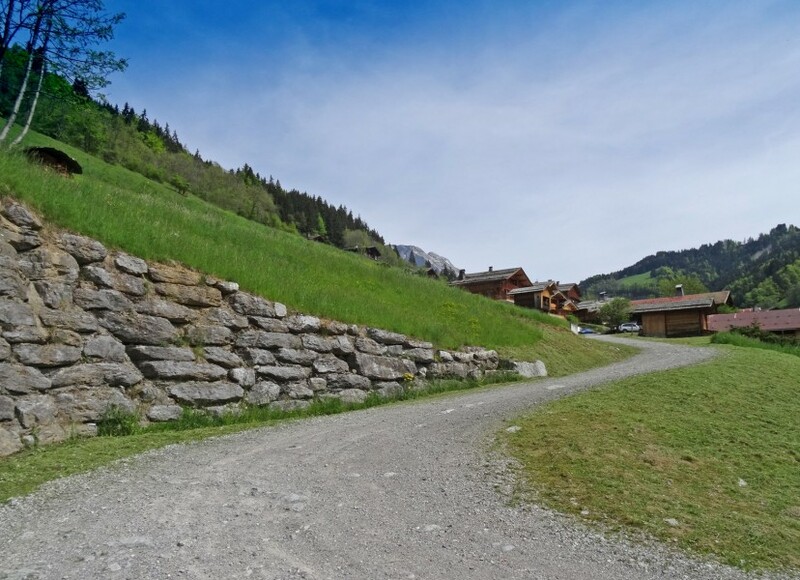 The plot of 2400 m2, is located in Grand-Bornand, at the foot the Bargy massif on the road leading to Chinaillon, and 3 minutes from the centre of Grand Bornand. 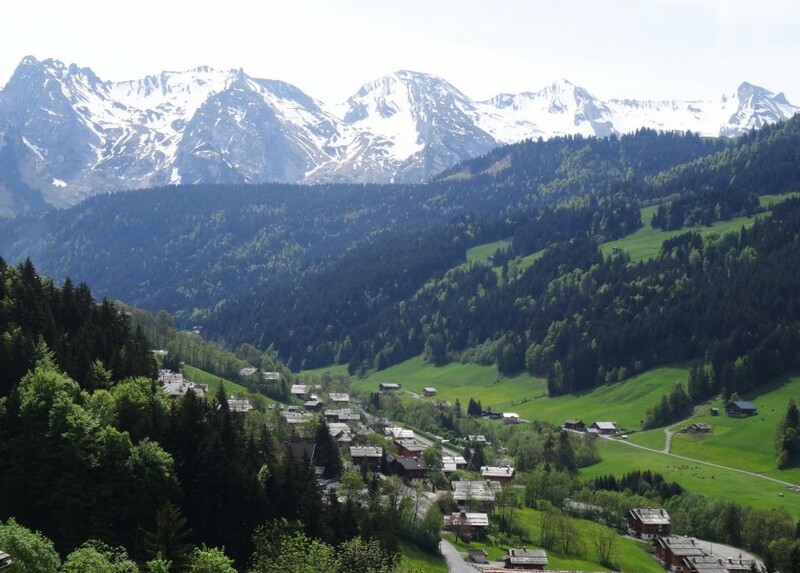 The resort of the Grand Bornand is separated into two villages, each at different altitudes : At 1000 metres, the Grand-Bornand village, a typical Savoyard village with its central village square, church and range of shops - six kilometres higher up, on the road to the Col de la Colombiere you'll come across Chinaillon, situated at 1300 metres altitude, this is the main departure for the ski slopes.